Armortek has been creating the best custom armored cars in the USA since the early 1970s. We deliver armored cars and vehicles worldwide for our customers all over the globe. We have done and seen it all. We can create just about any custom feature you can dream up, and we will carefully engineer it to ensure the car can still perform as it is meant to do. 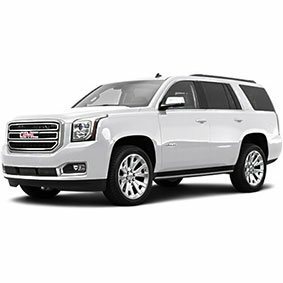 Armored Cars: Low profile armoring lets you travel discretely in what looks to most people like an ordinary car, all while maintaining a high level of security to keep the ones you care about safe. We'll upgrade your current vehicle, or you can tell us what type of car you want and we'll find one and add armor. Armored SUVs: Our low-profile armoring provides you with discreet defense and protection while driving. 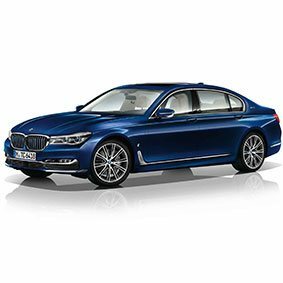 You'll know that you, your family and your colleagues are driving vehicles specifically designed for safety, but the armoring won't attract unwanted attention. 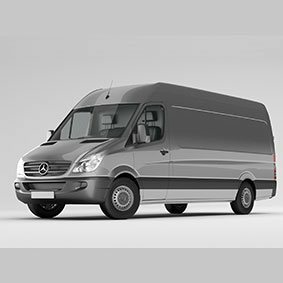 Armored Bulletproof Vans: Our unique low profile armoring lets you travel discretely in what looks to most people like an ordinary van. Popular uses for our armored vans are money transport, armored personnel carriers (APCs), or just your necessary rolling armored cocoon of protection for your valuable cargo or passengers. 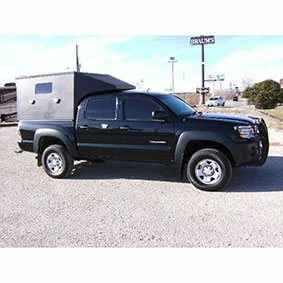 Armored Bulletproof Pickup Trucks: Our unique low profile armoring lets you travel discretely in what looks to most people like an ordinary van. Popular uses for our armored pickup trucks run from A to Z. Use your creativity and create your own specific custom vehicle. 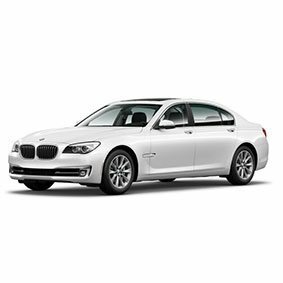 Secret Agent Armored Bulletproof Cars with the enhanced extras: Be like your favorite movie secret agent. We can add oil slicks, tack drops, run flats tires, bulletproof glass, radio jammers, and other very cool special agent features. Contact us and find out more.